Scott S. Bateman is a professional journalist who has traveled widely throughout the Caribbean. Do You Prefer Sunshine or Hurricanes? Weather in the Caribbean can give visitors a beautiful experience or a disaster that is best forgotten. The average weather shows both the best and worst times to go. Caribbean daytime temperatures stay in the mid-80s Fahrenheit for most destinations. This average varies by only a few degrees each month. But nothing is average or predictable about the rainfall. Cruise and resort visitors to the Caribbean who want the most sunshine and lower the risk of rain should first understand the impact of the annual hurricane season. It officially runs from June 1 through November 30 each year. Aruba, Bonaire, and Curaçao have the least rain yearround. April, June, and July have the best combination of warm temperatures and low rainfall. May brings with it a brief rainy season in many places. September and October are the worst months to go because they have the highest risk of tropical storms or hurricanes. From December through February, stick with southern destinations such as Antigua, Barbados, and St. Lucia. The best months to visit almost any island for low risk of rain is January through April. 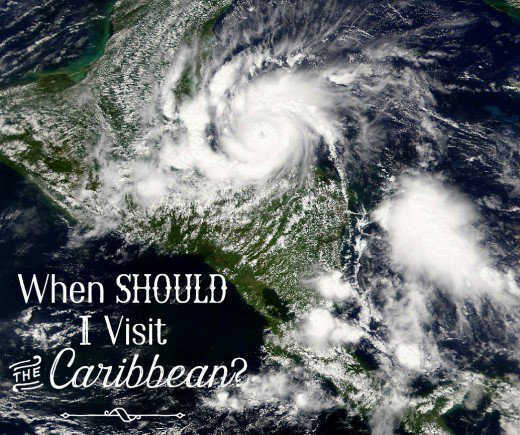 The following Caribbean weather tips and statistics are based on my 15+ trips to the Caribbean plus extensive research from the U.S. National Weather Service. The risk of rain for most islands in the Caribbean is January through April, but average temperatures are lower as well. Seawater is often cool for swimming in January and February, especially in the mornings. 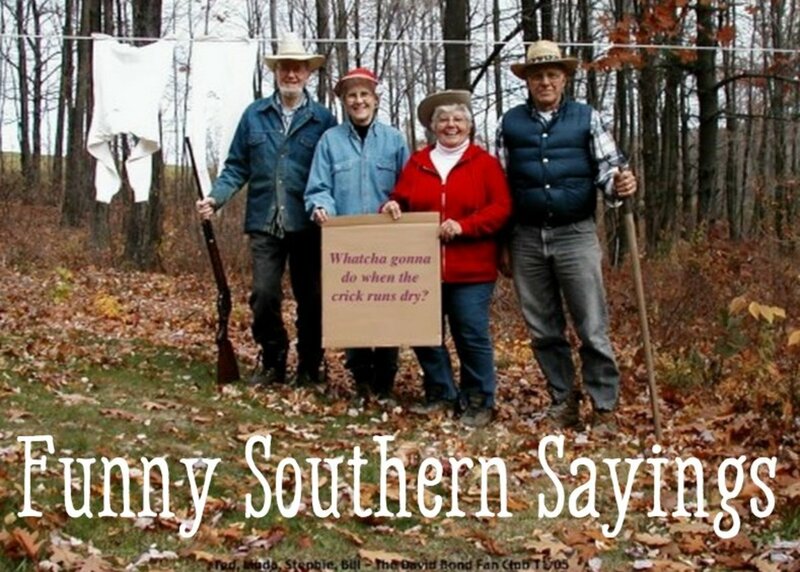 So those months are ideal for people who like land activities and excursions. Sometimes the water are too cool for any time of day. During our visits to Aruba and Cancun in February, no one got in the water for more than a few minutes because of chilly water and even chillier trade winds. But water that chilly isn't common in the winter. Tourists who like water activities such as swimming, snorkeling and laying on beaches instead may want to go in March and April for warmer temperatures. Although May is even warmer than April, it also has a higher risk of rain for some destinations. 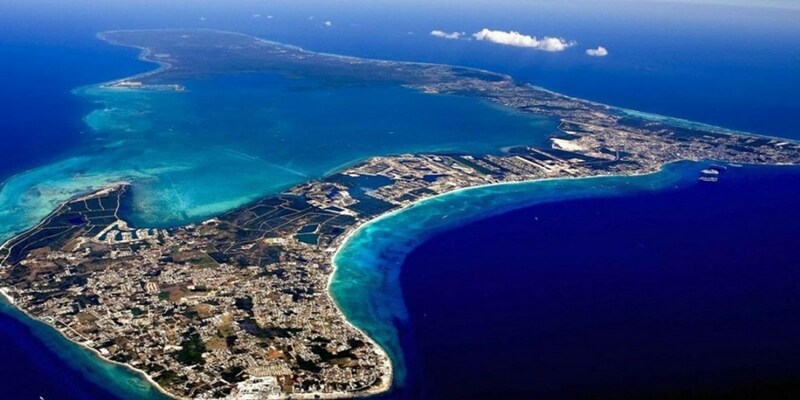 For example, historical data shows that Grand Cayman averages two inches of rain in April but six inches in May, according to the National Meteorological Service of the Cayman Islands. Then the Caribbean hurricane season begins in June. The Caribbean is known for a rainy season that brings tropical storms and hurricanes. Some islands can get hit especially hard with rain and heavy winds. The season starts slowly in June, builds over early summer, and doesn't peak until September and October. The storm and hurricane threat is why the fewest number of people vacation in the Caribbean in October and especially September. During late spring, summer, and fall, tropical storms often form in the Atlantic, off the African continent, and move west toward the Caribbean. As they approach the Americas, they tend to swerve to the right, and follow various paths over the Caribbean or the Gulf, often reaching the Eastern US and even Canada or Europe. Once formed, a storm moving over warm water can grow into a hurricane in a matter of days. On the average (some years are much more productive) the Caribbean hurricane season has about 12 to 15 major storms each year, and about four or five develop into hurricanes. A hurricane can drop back in intensity to a storm again for a few days before fading away. Tropical weather in the Atlantic is closely watched, and Caribbean weather forecasts are fairly reliable because the weather follows a predictable set of patterns. Caribbean weather in January is certainly warmer than the U.S., Canada, or Europe, but some places are warmer than others. The warmest destinations include Cayman Islands and St. Lucia; the coolest include the Bahamas, Dominican Republic, and Turks and Caicos. Rain averages about two to three inches per month. Keep in mind that sea temperatures is often cool for swimming in northern locations. Temperatures in February show little movement. In some places they increase a degree while in others they decline. 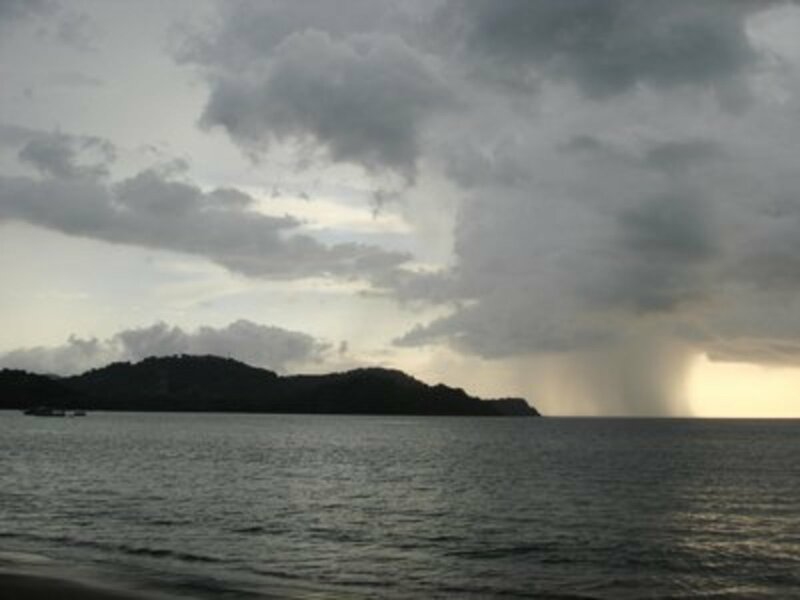 In Dominica, rainfall increases to four inches. Costa Rica reaches a low point for rain, which is good news for western Caribbean cruises. March is one of the most popular months for visiting the Caribbean, not just because of spring break, but because of warming temperatures and low rainfall for many destinations. In Dominica, rainfall climbs again to five inches, but keep in mind that Dominica is a lush island with waterfalls and tropical rainforests. It's a great place for ecotourism, though not so much for lying on a beach. Costa Rica continues to have low rainfall. April is another great month to visit the Caribbean, for the same reasons as March, but with some exceptions. In San Juan, Puerto Rico, rainfall reaches its first high point of the year at six inches. It's not the best time for a long-term stay, but it's okay for cruise visitors, who can visit indoors San Juan historical sites and shopping. Caribbean weather in May includes a brief rainy season for many destinations. Aruba is a safe bet because it is the driest island of all. 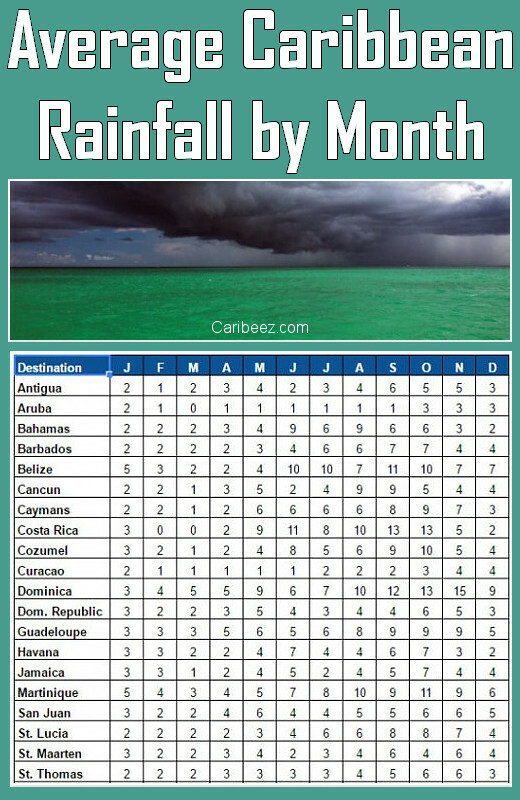 Rainfall at Cancun, Cayman Islands, Costa Rica, and Dominica jumps to five inches or more per month. 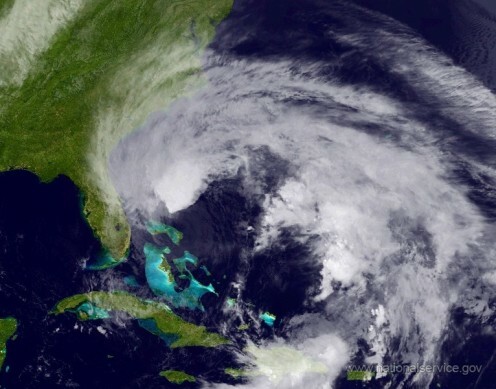 This is a bad month for the Bahamas, with an average of nine inches of rain. Cozumel gets eight inches, while Belize and Costa Rica average more than 10. For people who like hot weather, Cancun, Cayman Islands, and Cozumel have average high temperatures that reach 90 degrees Fahrenheit. June is the official beginning of the annual Caribbean hurricane season. But historically it almost no hurricanes and only one tropical storm every other year, according to the U.S. National Hurricane Center. Hurricane season is starting to make itself known, with six inches or more of rainfall for the Bahamas, Barbados, the Cayman Islands, and St. Lucia. It's a good month for Antigua, Cancun, the Dominican Republic, Jamaica, and the U.S. Virgin Islands. July averages three tropical storms with two that become hurricanes. "Ugh" is a good word to describe rainfall for the Bahamas and Cancun. Every major destination except for the ABC islands of Aruba, Bonaire, and Curaçao averages four inches or more. On average, August has three tropical storms with two that become hurricanes. September is the worst month of the year for Caribbean weather because it’s the worst month of the annual hurricane season. An average of four tropical storms occur in September with two that become hurricanes. Avoid Caribbean destinations, except possibly the ABC islands—Aruba, Bonaire, Curacao—and maybe the Dominican Republic. But at least September is warm. 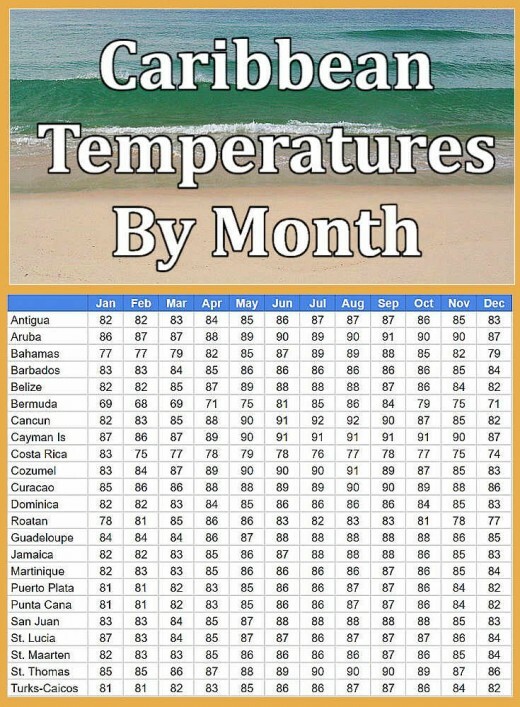 October is barely better than September, usually the second worst month of the year for Caribbean weather. All of the major destinations average five inches or more of rain. On average, four tropical storms develop, but they rarely grow into hurricanes. The Bahamas finally get a break from the rain and wind, but the temperatures are starting to drop too. Barbados, Cancun, and Jamaica are becoming better options. St. Maarten has the heaviest rain of the year. On average, only one tropical storm forms every other year. Hurricanes are rare. The hurricane season is officially over and rainfall declines everywhere. But temperatures are declining as well; the Bahamas, Cancun, and other northern destinations are usually too chilly for swimming. Dominican Republic and St. Thomas are worthy options. Tourist activity starts to increase in the Caribbean as northerners start to flee cold winter weather. What most people consider the Caribbean ranges from the Bahamas in the north to Aruba, Barbados and Trinidad in the south. The total distance is more than 1,000 miles. 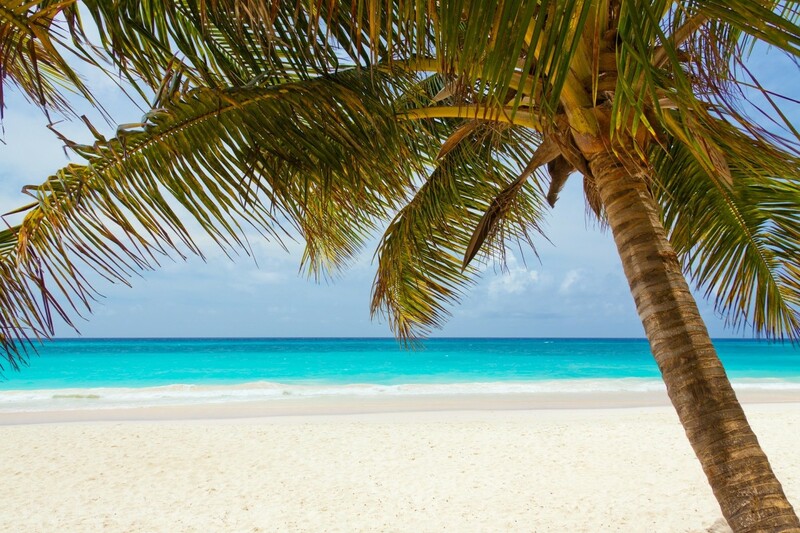 Average Caribbean temperatures in the daytime usually are in the mid to upper 80s Fahrenheit for most destinations throughout the year, except for the Bahamas, which fall into the 70s during the winter. A few locations such as Cozumel and Grand Cayman see average highs above 90 during the summer. Nighttime lows drop into the mid to upper 70s. Winter daytime air temperatures stay warm in most places. But winter water temperatures become a bit uncomfortable in places such as Cancun. Climate in the Caribbean may pose less of a problem for cruise visitors than for stopover visitors. Ships can steer away from bad weather, although they may not avoid it entirely. At least cruise staff can deal with rough seas. Passengers can wear motion-sickness patches and adjust their diet to settle upset stomachs. Late spring to mid-summer has the best Caribbean cruise weather, but it's also the most popular time to go. Winter is a good time for southern destinations such as Aruba, Bonaire, and Curacao. The western Caribbean is rainy in early fall, especially in Cozumel and the Central American nations that line the Caribbean coast. In the eastern Caribbean, weather is cool during the winter in northern destinations such as the Bahamas. Stopover visitors—people who stay on an island for a week or so—face a greater risk of a tropical storm or even a full-fledged hurricane making landfall. Vacationers can’t really predict the weather a week in advance; two or three days out is more realistic. No destination is particularly likely to lie right in the path of disaster from a storm or hurricane. But storms and hurricanes that pass through the region affect islands and coastlines over large areas. A tropical storm can dump large amounts of rain even at its outer edges. One way to avoid getting entangled in a tropical storm is simply to stay away from the Caribbean, and especially the islands most likely to be hit, during September and October in particular. Another way of preparing for the possibility is to buy travel insurance. I am cruising Cozumel, Belize, Roatan, and Grand Cayman from October 28th to November 5th. What kind of weather and temperatures should we expect? November is the final month of the Caribbean hurricane season. Fortunately, it's one of the least active months for hurricanes and tropical storms. If I were you, I would go expecting at least some rain and clouds. But I would cross my fingers and hope that good luck brings me good weather. I'm going to be cruising the Caribbean on September 24th for a week down to Haiti and Mexico, will we be hit by a hurricane? September is the worst month of the year for rain and hurricanes in the Caribbean. It also has some of the cheapest cruise prices as a result. That said, cruise ships avoid hurricanes. Out of the four hurricanes that the Caribbean averages in September, the odds are extremely low that any of them will pass near your ship. 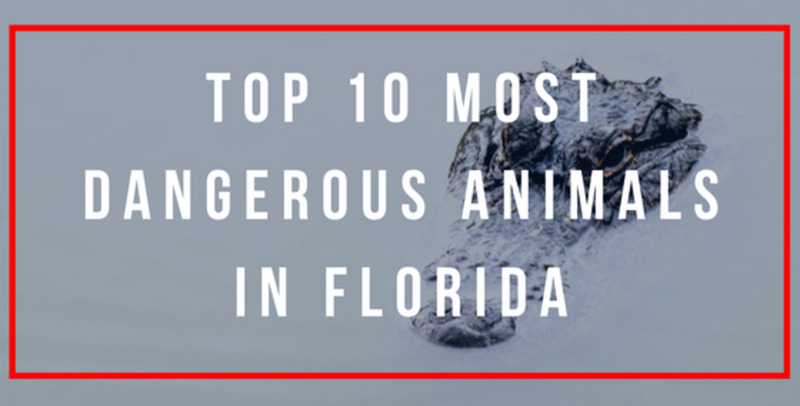 You might also get lucky and go during a week when there are no hurricanes or tropical storms. You are more likely to experience an increase in rain and cloud cover. Thanks for the question. The U.S. National Weather Service doesn't have historical information about St. Croix weather. Charlotte Amalie on nearby St. Thomas is a good guide for St. Croix. Thanks for the comment, Shirley. The above information isn't a guarantee of good weather in the Caribbean, but I find that it helps quite a bit with planning when to visit. Thanks, Dora. I have been there countless times, and my article information comes from the local government weather services, but I'm grateful to get a comment from a Caribbean native. Great details, even for me a Caribbean native. Informational and helpful. Thanks. Thank you, Liz. 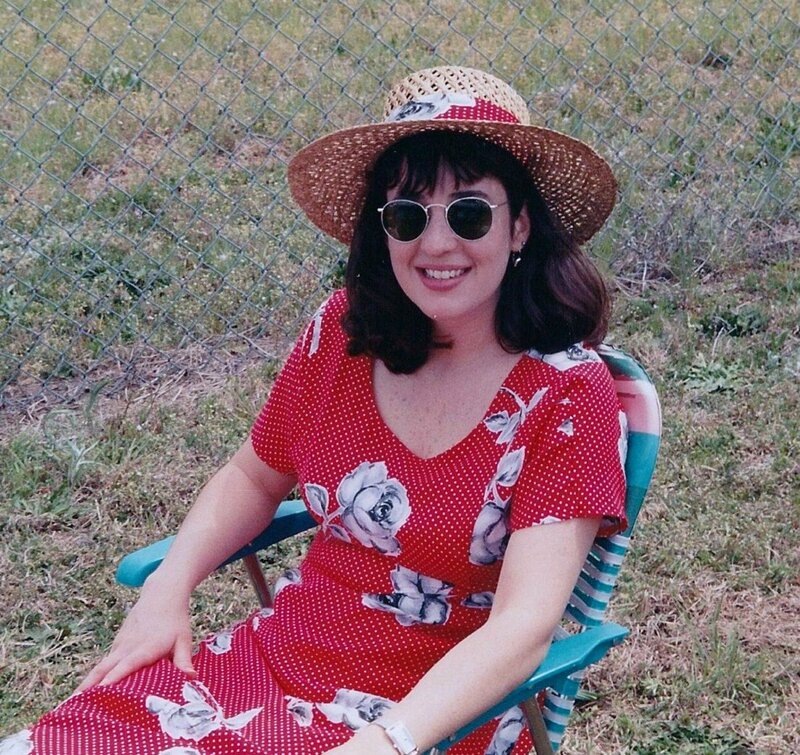 I did a lot of research for the article, and I have been to the Caribbean many times. So I hope it is helpful. This is a great reference article for anyone planning a visit to the Caribbean. There's a lot of useful information packed in here. Thanks, Louise. I highly recommend Dominican Republic. It has some beautiful all-inclusive resorts on equally beautiful beaches. That was very interesting and useful to read. 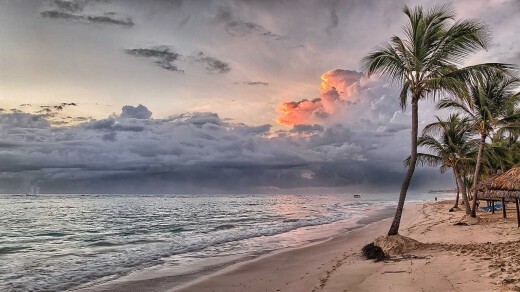 I'd love to visit the Dominican Republic. I hope some day I will be able to go!